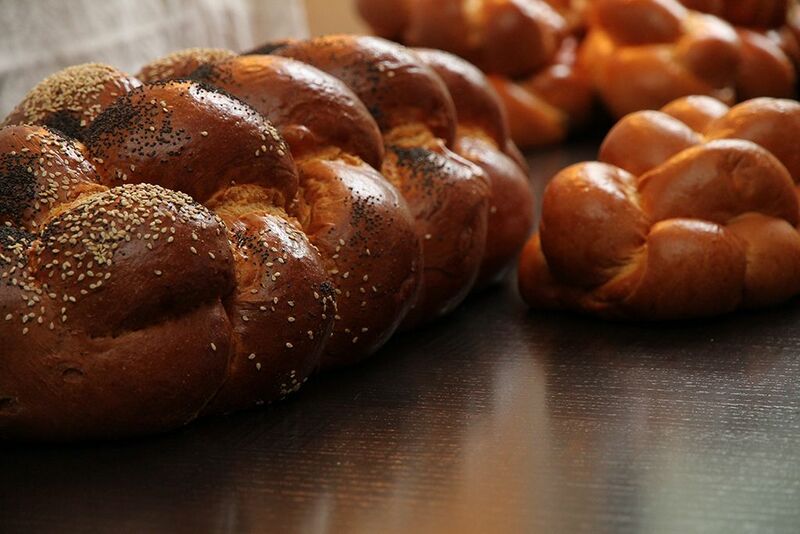 We guarantee the freshness & WOW Effect of your Brooklyn ChallahGram! This ChallahGram will not only WOW your friend, it will create a “Shock and Share” experience. You shock your friend with an unexpected, huge ChallahGram. 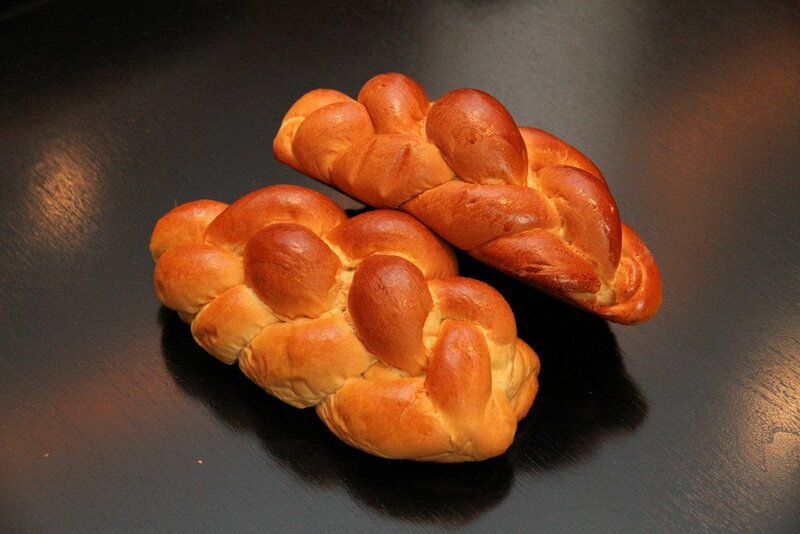 Your friend can’t finish that ChallahGram so they “Share” the Challah! There’s nothing like breaking bread with friends. Perfect for an occasion like a friend’s birthday, anniversary, baby naming; or for a “Just Because” gift. 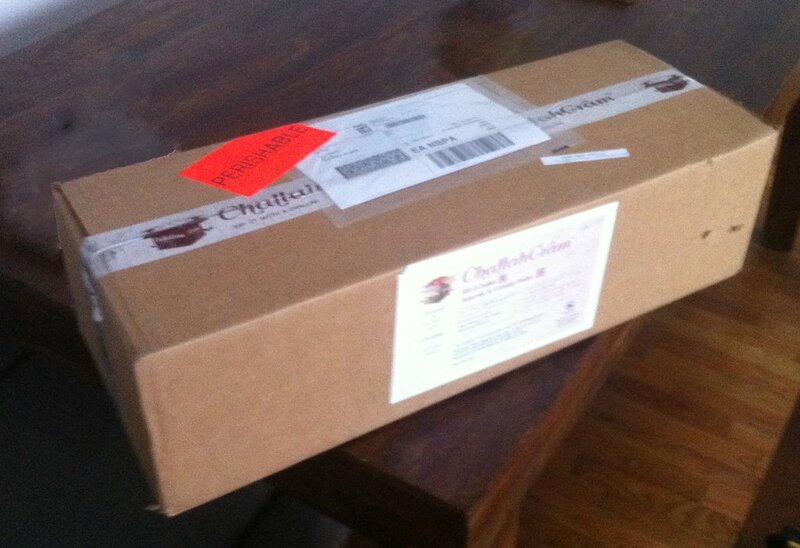 3 lbs – 18" long!